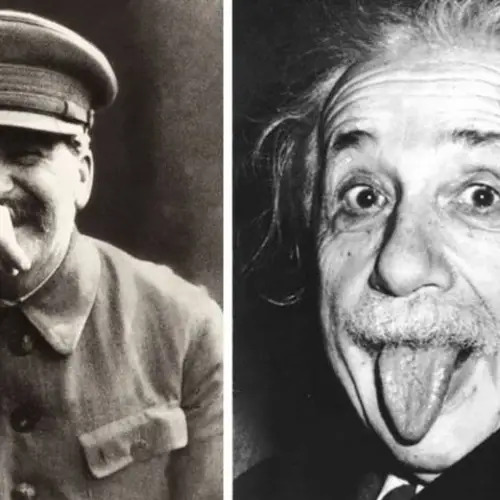 From Mick Jagger hanging out with Andy Warhol to David Bowie's epic mugshot, enjoy this gallery of the best of old school cool. 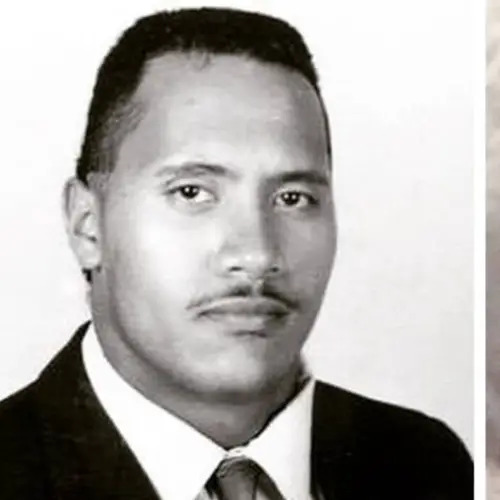 While nostalgia for yesteryear can feel mawkishly selective, there is a certain je ne sais quoi appeal to fashions of decades past. 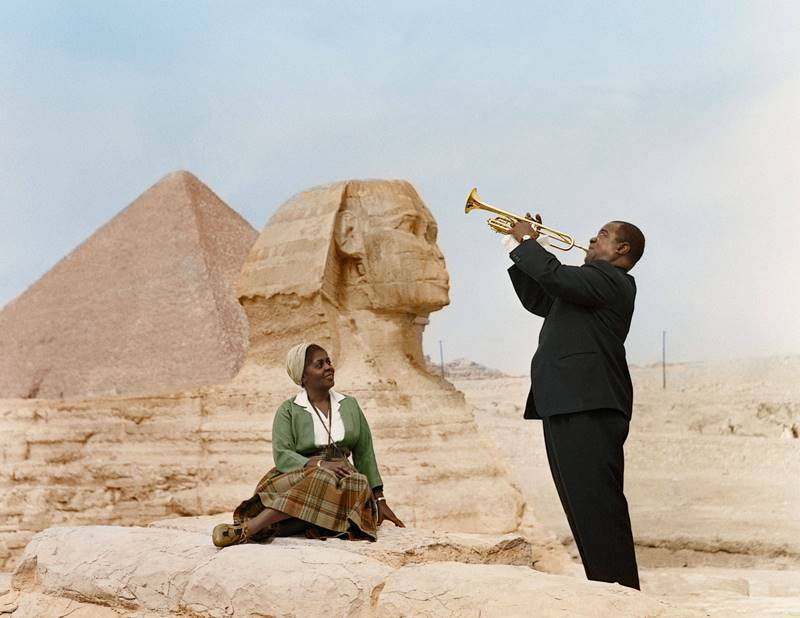 Enter “old school cool”, a community on Reddit that catalogs some of the best photographs that capture the human appeal of our yesteryears. 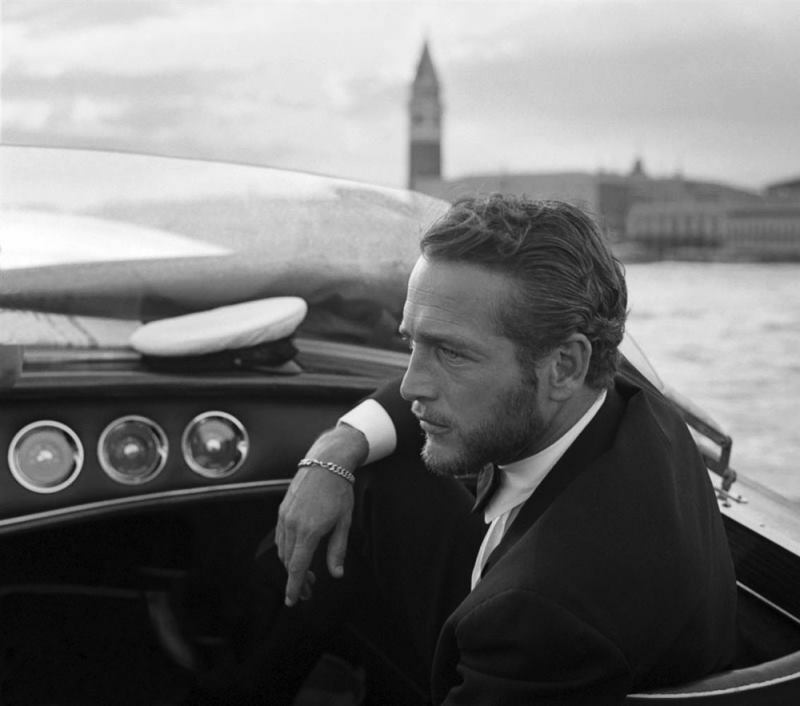 Paul Newman boating in Venice, Italy during a 1963 film festival. 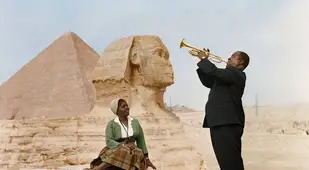 Louis Armstrong serenades his wife at the Sphinx. 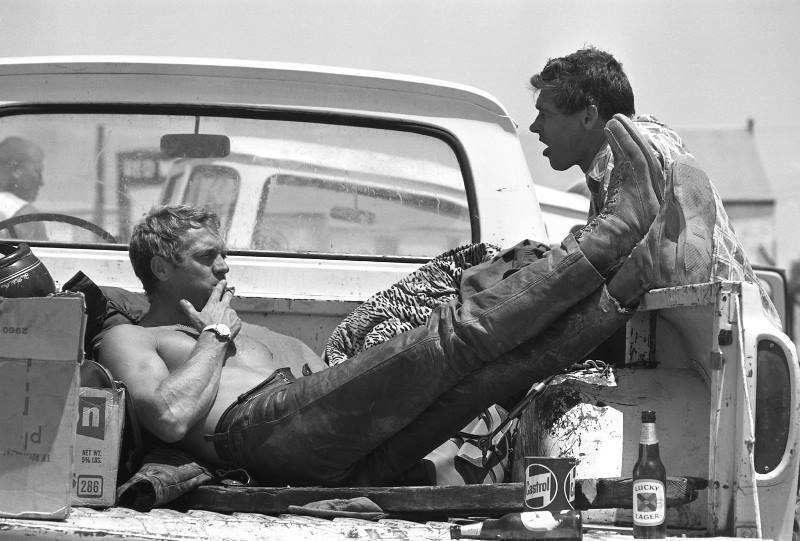 Steve McQueen resting after completing a 500 mile race in the Mojave Desert. 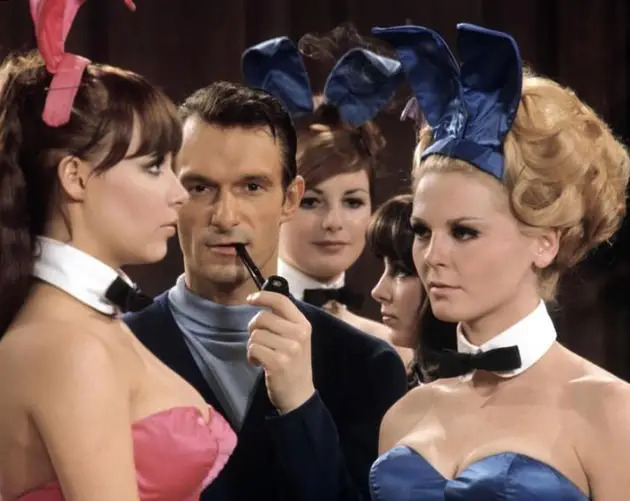 Hugh Hefner in the late 1950s. 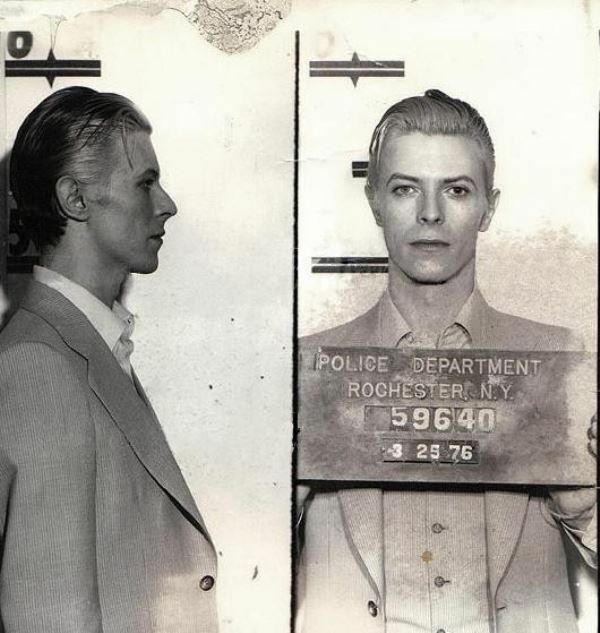 The mugshot of David Bowie after being arrested for marijuana possession in Rochester, New York in March 1976. A high school student in Los Angeles in the late 1960s. Tony Hawk in the early 1980s. John and Jacqueline Kennedy take in the America's Cup. Showgirls play chess before a show in 1958. Arnold Schwarzenegger poses with a glass of cognac in the early 1980s. Phil Collins in the early 1970s. Princess Yvonne And Prince Alexander of Sayn-Wittgenstein-Sayn, Germany, enjoy some mid-day activities in 1955. Franklin D Roosevelt takes a break during crew at Harvard. Debbie Harry poses for the camera while driving in New York City. 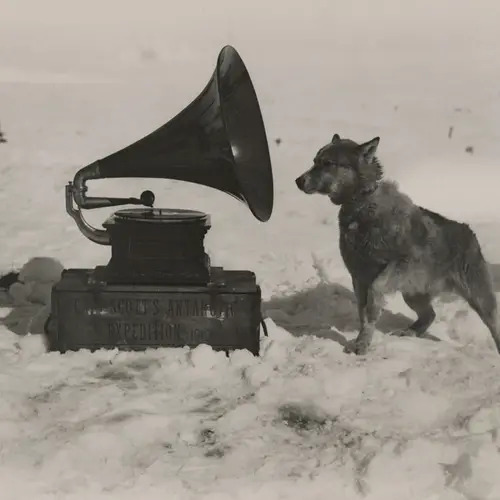 A photograph from the Krazy Kat Club in Washington DC in 1921. The coolest bowling team ever. Muhammad Ali poses with his prize winnings during a photoshoot in 1964. Susan Kare, the graphic designer who created many of the interface elements and typefaces for the Apple Macintosh in the 1980s. Guardian Angels patrol the New York City subway in 1985. A woman sells flowers on the roadside of California in the early 1970s. Sophia Loren lining up a shot in pool. Stanley Kubrick takes a selfie during the filming of The Shining. Nikola Tesla casually works in his laboratory. Mick Jagger hangs out with Andy Warhol in New York City. John Muir and Theodore Roosevelt at Yosemite in 1903. Chicago Bears coach Mike Ditka waves to reporters before a game. A woman poses for the camera on the Upper East Side of New York City in 1969. Sean Connery teaches handstands during breaks of shooting a James Bond film. Waiting for a bus in Iran in the late 1970s. Burlington Mayor Bernie Sanders picks up trash in a public park after being elected in 1981. When the Beatles arrived in America. 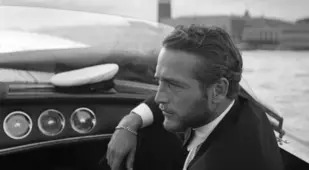 Thanks to r/OldSchoolCool, Tumblr, and imgur for some of the images above. 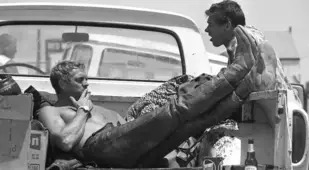 And if you loved this gallery of the best of old school cool, be sure to see All That Is Interesting's other posts on the summer of 1969 in New York and fascinating photographs of 1960s Afghanistan!